Windows 8, which was released on the 8th of August 2012, did not turn out to be the popular Operation System that Microsoft had hoped for. This was largely since it did not, initially, come with the popular start menu. While the OS appeared to have been geared for mobile and touch compatibility, the push only served to alienate most of the company’s traditional customers. Despite its lack of popularity, it is worth pointing out that there are people, even today, who are still using Windows 8 as their primary operation system. As such, it is important for us to revisit how Wireless Drivers can be updated on devices that are still on the Operation System. Whether you are one of those who are still stuck on Windows 8, or you have moved on to a newer Operation System, the fact remains that you need to keep the drivers that are on your computer updated as a way of avoiding hardware compatibility problems. Drivers play an important role in ensuring that the Operation System that you are using can identify hardware devices, including mice, Graphics Cards, and wireless adapters. While there are several device driver management utilities out there, the best is DriverAssist from SafeBytes. Instead of manually updating all the drivers that are on your PC, all that you need to do is download this utility, and it will work in the background to keep your computer working as it should. DriverAssist is lightweight and safe to use on any PC. The company that makes it, SafeBytes, is Microsoft Certified, which should give you peace of mind. 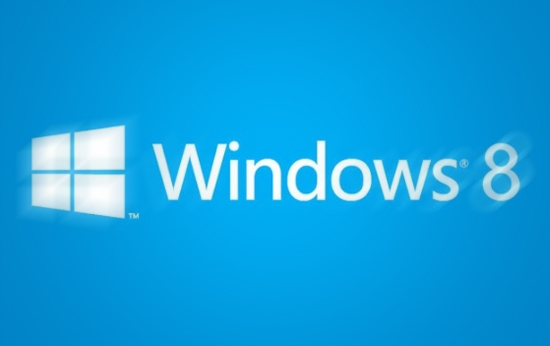 The first thing that you need to do to update your computer’s Wireless Drivers in Windows 8 is open Device Manager. One of the simplest ways of doing so is by right clicking on your mouse with your cursor at the bottom left corner of your screen. This will open the Quick Access menu, from where you should then select Device Manager. You can also access Device Manager through command prompt, by type devmgmt.msc. Click on Enter and you will be taken to the Device Manager screen. Once you have opened Device Manager, the next step that you need to take to manually update your wireless drivers is to click on “Network Adapters” to expand the options. Your wireless driver will be listed there. Right click on it and choose the option “Update Driver Software,” to download the latest version. While the above method works, there is no way that you are going to be able to update all the drivers that are on your computer this way. The best option is to use SafeBytes DriverAssist, a light weight device driver manager that automatically updates all the drivers that are on your computer.